With the winter approaching quicker than you could imagine, it’s now time to consider your car and its performance during the long, dark months. Winter has a wild variation of different weather types. With this, driving can be problematic during the inclement weather. 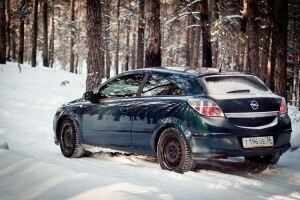 So, it’s best to start prepping your car now so that you are protected against the elements. Did you know that there are nearly 7000 more accidents in the winter than in the summer? This is largely related to issues regarding improper car maintenance. As you can see, it is imperative that you make sure that your car is fit for purpose during the cold winter months. When was the last time you took your car for a professional service? According to Motorline Direct, you need to ensure that you are doing this annually. But, many motorists have confessed to only doing this every few years. Or, worse, when they spot a problem. It’s time to make sure that your car is in a good state of repair and fit for winter. Book in a service and make sure that your wheels are prepped for the treacherous conditions. One of the most inexpensive ways that you can make sure that your car is fit for winter is to top up the oil and other fluids. 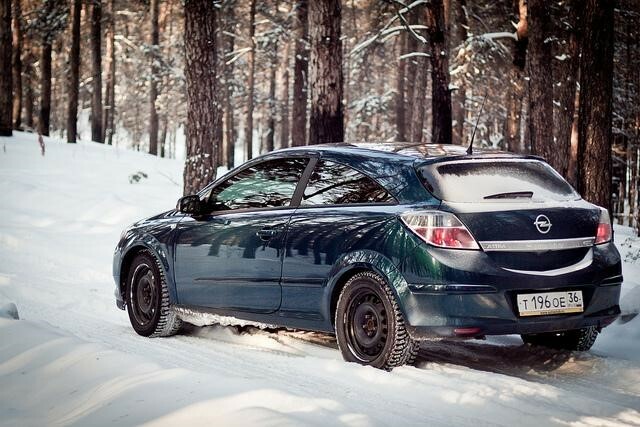 Your car will be working harder during the winter months. The cold will force the car to use more fluid. With this in mind, it’s time to complete a fluids check. If they are running low, top them up. Coolant and antifreeze are vital at this time of year. Carry spares in your boot and make sure that you never run short. Lights are vital during the winter. With dark mornings and the night times starting earlier, you need to make sure that all of your lights are working. Bulbs and spark plugs are cheap to purchase. There is a wide range of online vendors that can help you source these with ease. What is more, they are easier to replace. Make sure that you complete a visual check of your car. This will ascertain any broken or weak lights. Replace them with urgency. Make sure that you are fully illuminated on the roads this winter. This is one of the best ways to avoid a crash. The winter presents grit and gravel on the roads. This can flick up and crack your windscreen. If this is the case, you need to make sure that you are getting your windscreen fixed before the icy weather sets in. The ice can cause the windscreen to crack even more. You need to avoid the shatter effect of winter so that you can drive safely. Have you checked your tyres recently? What is the grip like? Do you have much tread? If not, now is the time to make sure that you are changing your tyres so that you can grip to the roads, whatever the weather.